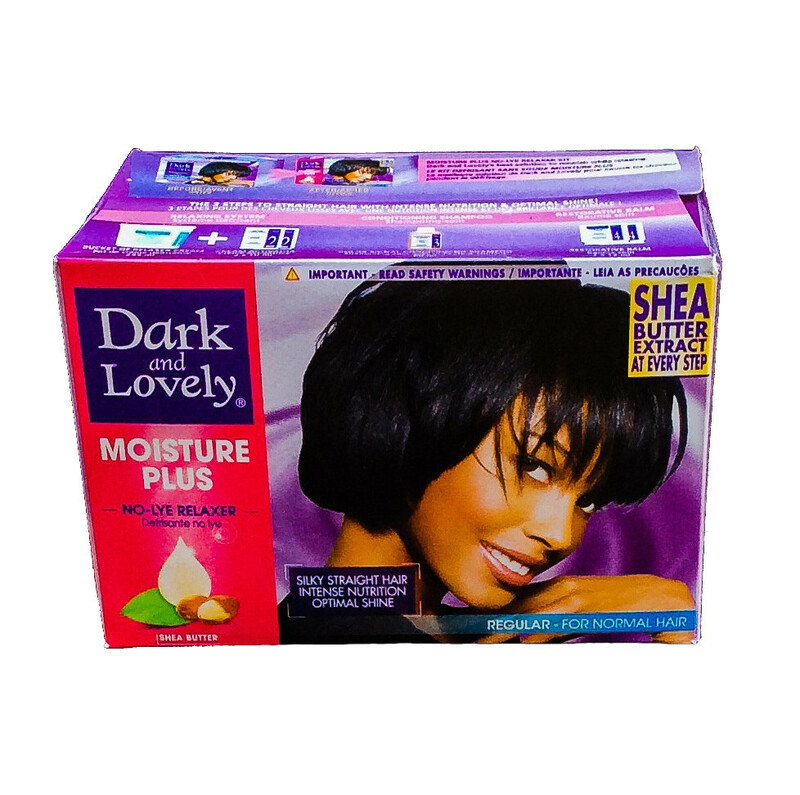 Dark and Lovely have designed a complete relaxing system for dry and dull hair. Shea butter: Shea butter extract is blended in the no-lye relaxer cream and in the restorative balm. Our kit ensures optimal nutrition for your straight hair.